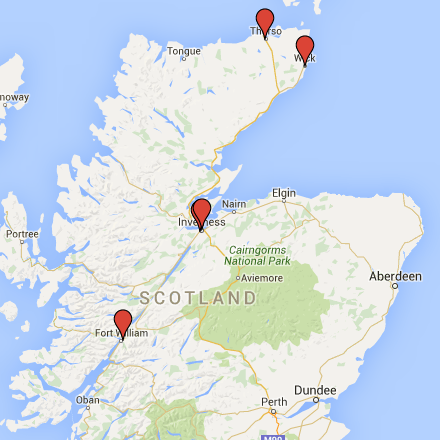 New Start Highland runs seven retail outlets throughout the Highlands in Inverness, Wick, Thurso, Dingwall and Fort William. Between them, the shops supply everything needed to kit out a home, from quality second hand furniture, electrical and white goods, to household items, beds, clothes, books and toys. We have also developed an upcycled range of unique items, alongside vintage collectibles, DIY and home decoration materials. Our Bargain Basement in Inverness and our Warehouse Outlet in Thurso also have recycled bikes for sale. All profits from our shop sales are invested directly into New Start Highland to support the services we provide. Look for the Revolve logo in our shops. Revolve is a re-use quality standard for shops who sell second hand goods in Scotland. 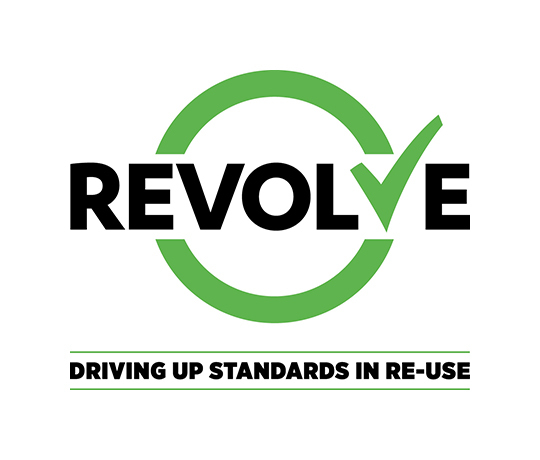 When you see the Revolve logo, then you know you are buying from a great re-use shop, committed to quality and excellent customer service.